The Vodafone 555 Blue is a phone produced by TCT exclusively for Vodafone, released in August 2011. Although it was called by Financial Times a smartphone, this device meets the characteristics of a phone and stands out through its Facebook features. 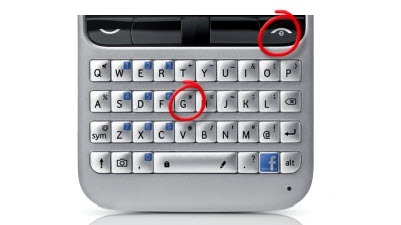 As a Facebook feature phone, the Vodafone 555 Blue has a Facebook “F” key on the right side of the bottom row on the keyboard. If you have begun to notice various problems in using these devices, such as delayed in loading internet pages and unresponsive applications, it’s time to hard reset your phone to factory settings. If you want to do a hard reset, it is important to save all data and files on the phone, because otherwise you may risk losing them. After restoring the device to its original settings, is impossible to recover your data, so be sure to do a backup on an external device. The Vodafone 555 Blue comes with a 200MHz processor, that is good enough for a phone and has 40 MB internal memory, but a Micro SD slot storage up to 16GB. 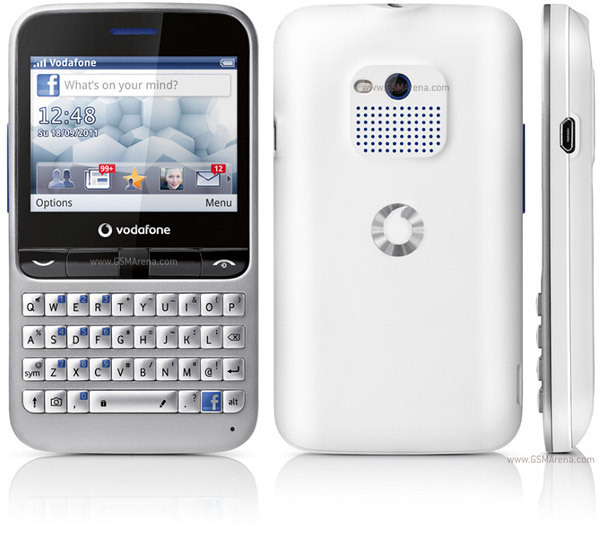 Also, this device features an Opera mini web browser, email software, QWERTY keyboard and a 2 megapixel camera. It is a practical phone, available at a low price. Press Menu and Choose Setting. Then Press Select and go to Factory reset. After that press On and then press Yes. Another way to reset your device involves the usage of hard keys. To be more precise, you can hold down key G and press Power key at the same time. In these two simple ways, you may restore the Vodafone 555 Blue to its original settings.